The chillier climes in the winter months make a brisk walk a little more of a challenge than in the summer but the beauty of winter is something you won’t want to miss. Some of the North of England’s most beautiful sites truly come into their own in the wintertime so not taking this opportunity to see the sights and natural beauty, really would be a shame. 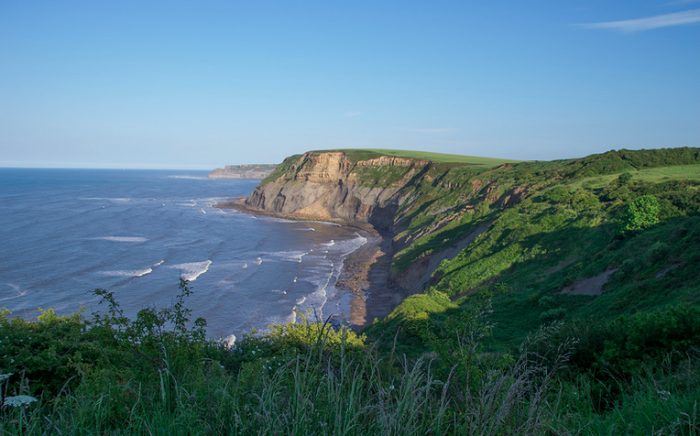 Here we’re looking at some of the most beautiful, picturesque and enjoyable Northern English walks worth finding time for this winter and four of them can be experienced whilst staying at our holiday cottages! 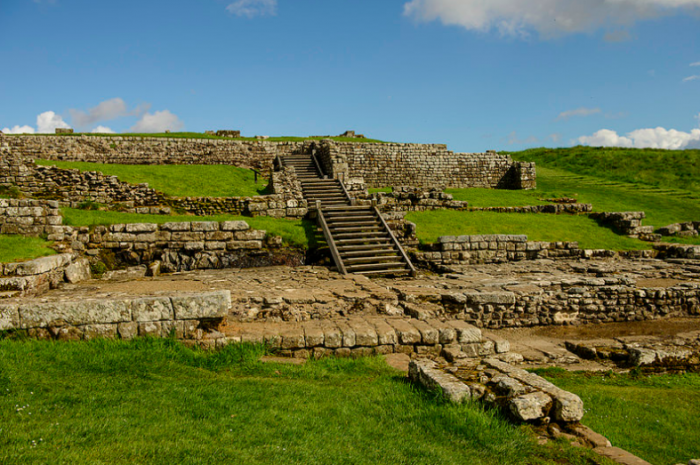 Starting at Housesteads and travelling to Vindolanda Forts over an eight-mile course you’ll see the best of Roman Britain. Housesteads is home to the best preserved Roman fort in the country and when you walk through to Vindolanda you’ll find wooden writing tablets which are the oldest handwritten documents in the whole of Britain. Exploring the wild moorlands along the route gives you a chance to go back in time and experience almost the same landscapes as the Romans, especially atmospheric in the chilly winter months. 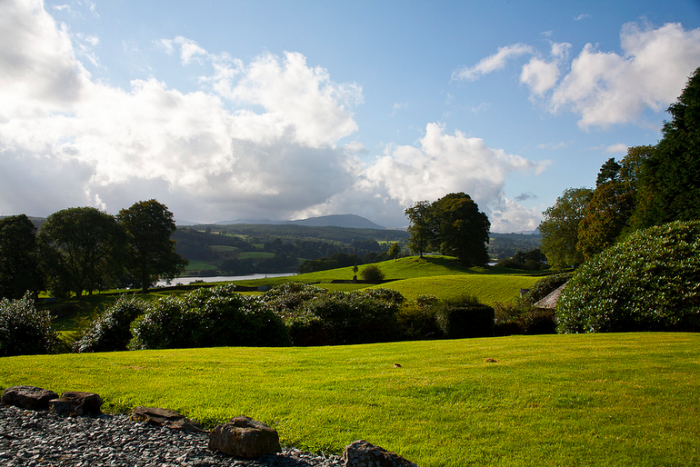 A wonderful walk for literature fans, this 8.5 miles walk takes you past many of Beatrix Potter’s favourite haunts including the fells of Claife Heights and the shores of Lake Windermere. It’s particularly poignant in winter when the crowds are much smaller and you can enjoy the tranquillity that Beatrix herself will have enjoyed. 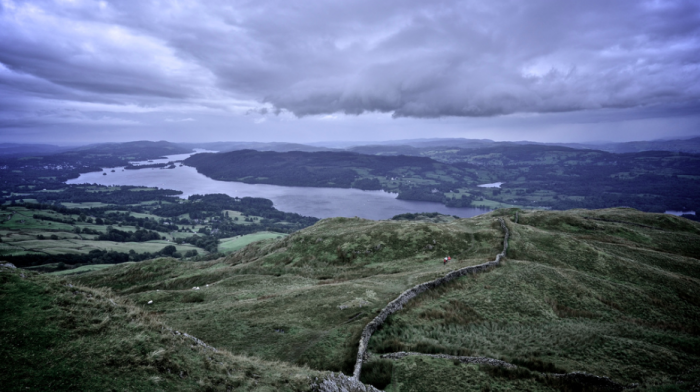 Towering over Ambleside, Wansfell Pike is a wonderful walk for winter. It has a steep ascent so is best only attempted by experienced walkers but the climb takes you up past waterfalls and back down through the Troutbeck Valley and also plenty of classic pubs to sit down and warm up. 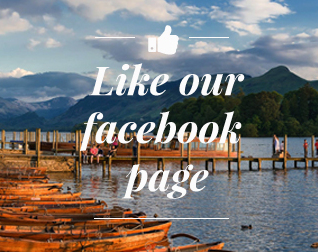 Great views across Windermere are striking on a crystal clear, icy winter’s day. 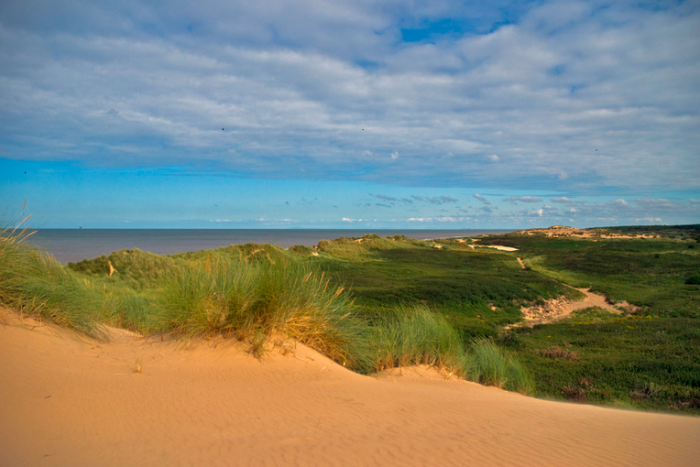 The huge sand dunes of Formby may not be the first thing you think of in Winter but wintry storms and high tides can result in costs pushed out miles further than usual and as you climb the sand dunes you can take in views of Liverpool Bay, the Lake District and even Snowdonia in the distance. The nearby woodlands have a really festive feel and you may even spot a rare red squirrel. Search for fossils brought to the surface by winter gales when the tides are out at Port Mulgrave. There are even dinosaur footprints to spot but they’re usually only visible in winter when the windy weather lifts sediment and reveals this hidden gem. Historical Port Mulgrave fishing huts are a fantastic example of recycling in action, as they are made by whatever materials can safely be carried down the cliff. Like an Alp perched amongst the Lakes, even the slightest dusting of snow gives Blencathra and the surrounding peaks an Alpine feel. 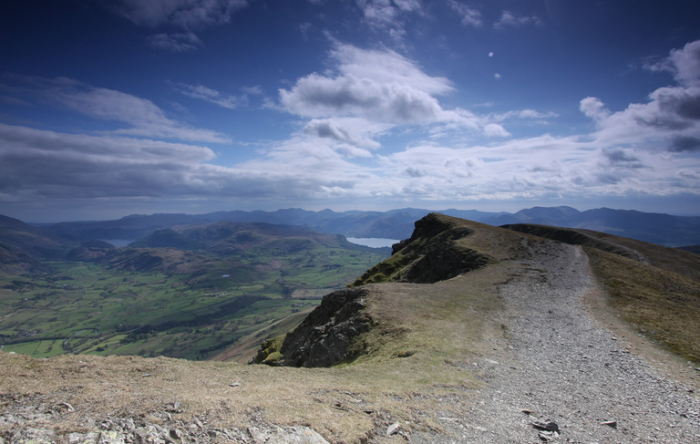 A relatively gentle circuit is possible from Threlkeld as you avoid steep ridges for the high crest of the fell. You’ll be able to enjoy icy views from the 2847ft summit and then head back down into Threlkeld for a winter warmer or two to finish of the day. 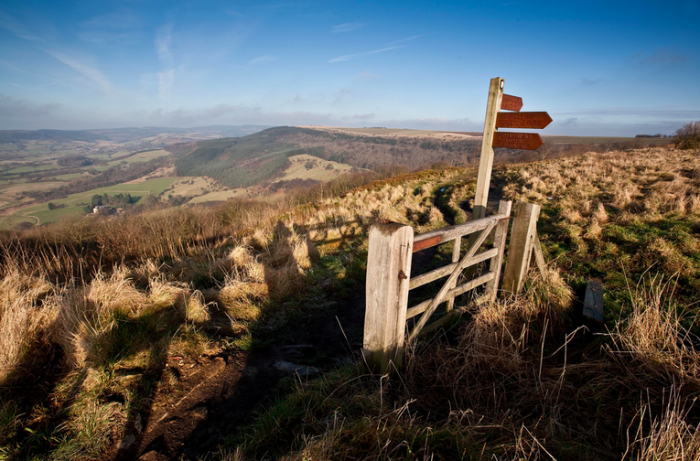 Just shy of five miles long, Square Corner is an unexpected right-hand turn in the middle of nowhere which takes you through the edge of the moorlands of the North Yorks Moors National Park. Fields and muddy paths lead you through Osmotherley and the Cleveland Way, with the chance to see the chocolate-box villages all ready for Christmas and a beautiful Yorkshire winter wonderland.